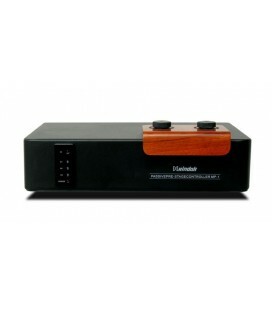 It enhances music sense of reality and consistency and performances softly and smoothly at its high-medium frequencies, simply and vigorously at its low frequency. 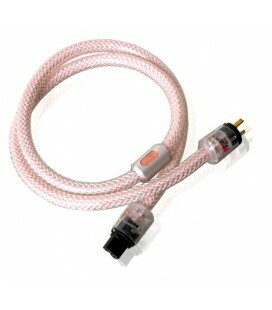 The basis material is the 5N Oxygen Free Copper wire, and with Hospital Grade attaching plug. 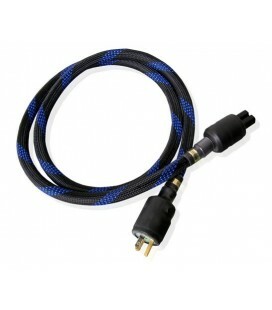 Tone color: full, and rich in musical sense on the bass, high-medium e is soft and smooth. 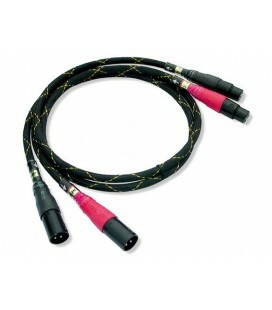 TPN-2 is one of the Soundright Silver Angle series cables. 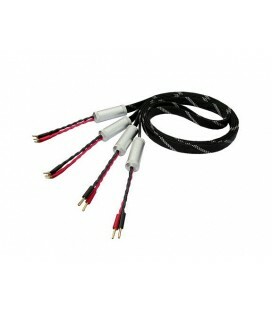 Adopt double red and black 0.12mm*36 multi-strand OFC wires covered by PE interwisted together as the core wire. The red acts as Live line, and the black acts as Neutral line. 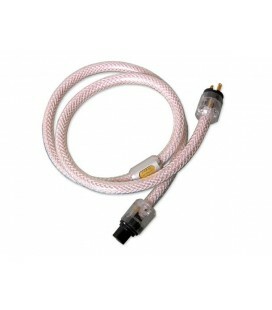 Xindak offers this high-quality power cord of pure copper - OFC (OFC 99.99), which is equipped with special fittings to ensure a strong and stable electrical contact connection for your high-end devices. Gold plating of the contacts provide a long term chemical stability without oxidation and formation of transition resistances. 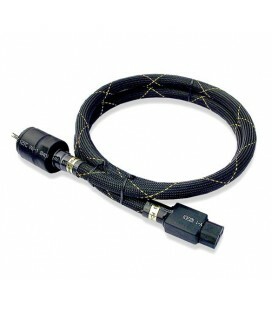 FP-5 power cable adopts medical-level connectors with very good performance. The alt is exquisite, with deep extension and rich changes. 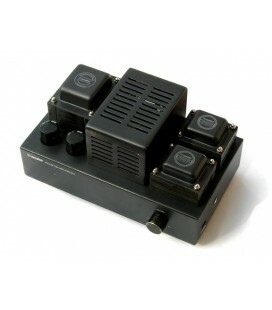 FP-5 can reproduce the soul of the music excellently. 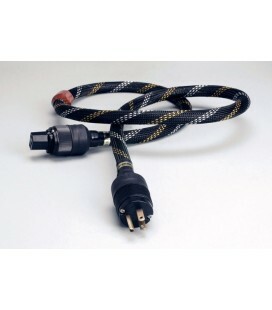 Besides, it has good character of high current transmission. 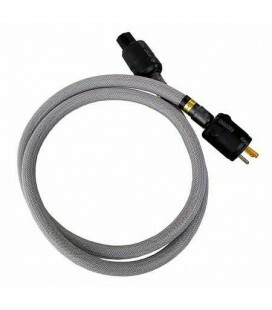 The wire is intertwisted together with 4N silver wires and imported oxygen-free copper wires, and elaborately made by means of special technologies. 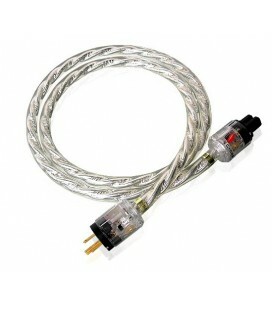 A shielding mesh plating a coating of silver metal on its surface was specially sheathed outside the wire body. 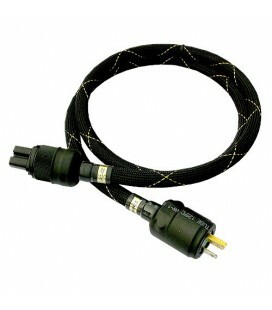 PN-3 adopts standard three wires twisted symmetry structure inside, each wire consists of 60 pieces of silvery-gilt multi-strands leads, with PVC insulation covered. 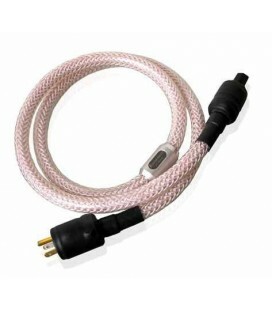 There are cotton yarn enwrapped and stuffed the three wires, and with silvery-gilt wire mesh coved the whole cable, in order to reduce the electromagnetism interference. 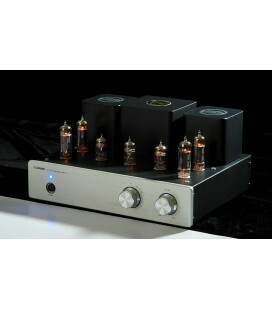 MT-2 is an integrated amplifier adopts tube amplifying and also can use as headphone amplifier. 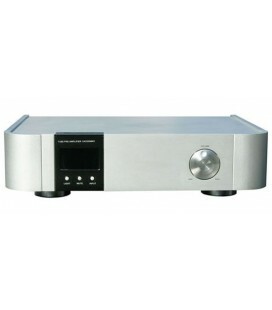 The units appearance is very exquisite and small, which width is only 26cm. 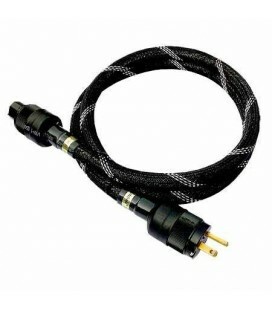 PF-Gold power cord adopts the patent technology Coaxial frequency-division transmission, the inside structure just as shown in the cutaway view beside. 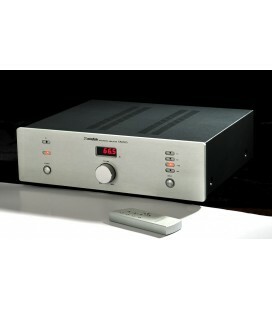 A06 is a stereo integrated amplifier with full remote control system. 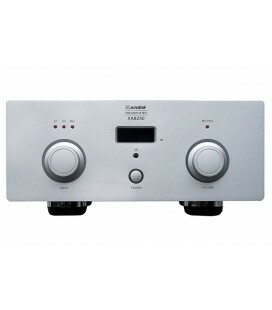 It is a quality entry level Hi-Fi product, specially designed for the music enthusiasts and audiophile beginners. 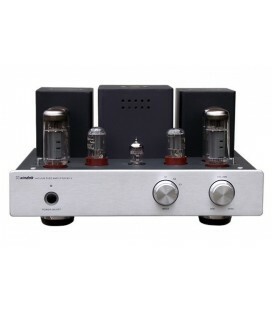 MT-1 08 Hifi integrated tube amplifier, adopts audio grade Shuguang brand tube EL84 for voltage amplifying, and the preamplifier stage adopts Shuguang tube 12AX7 and 12AU7 for long-tailed phase inversion and driving. 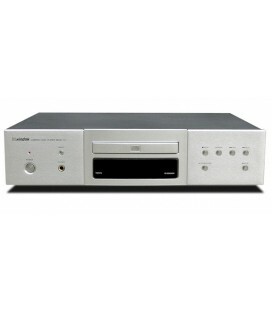 ALPS volume potentiometer is adopted for volume control, and high quality relay is adopted for switching the input single. 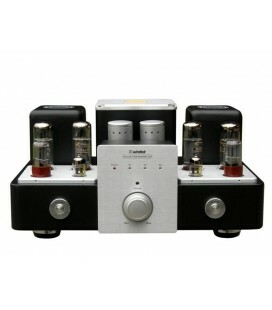 This tube pre-amplifier is specially designed for the experienced HIFI audiophile.Each channel with one 12AX7 and 12AT7, interstage have the appropriate negative feedback to improve the freqency bandwidth and reduce all kinds of distortion. 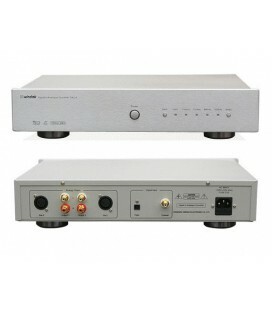 LP-1 is a preamplifier for phono special. 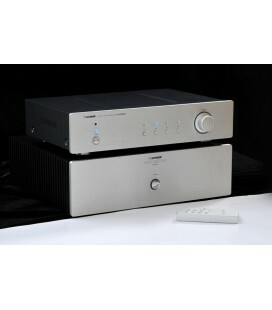 The power supply and signal processing are designed complete separate with each other. 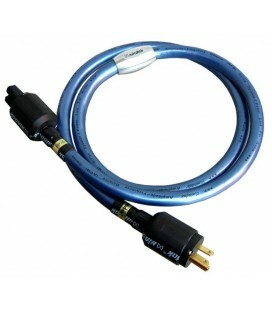 It adopts classic Matisse standard circuit, and support MM. There are 4 tubes inside in total. 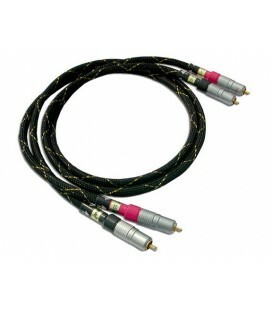 It adopts two-stage common-cathode amplifier and cathode follower, sets RIAA circuit connected in series. 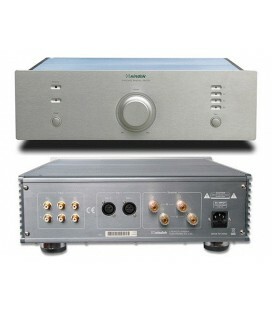 MP-1 passive pre-amplifier adopts a microcomputer for controlling a relay to switch input signal, a ALPS motor potentiometer for controlling the output level, and a audio grade transformer with outstanding quality for matching input impedance. 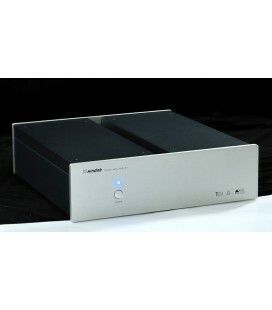 XA8550 power amplifier is designed especially for matching with XA3200MKII pre-amplifier. 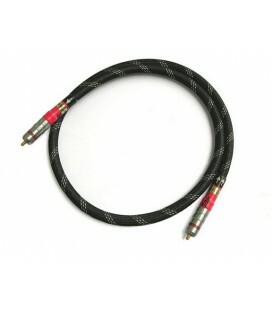 It is with high fidelity for reproduction the music signal. The appearance is both simple and elegant. 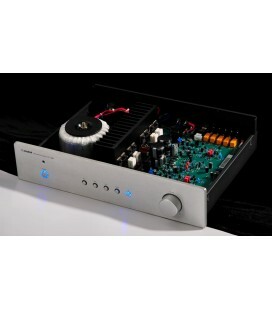 XA6900 (2011 version) is an upgrade version of Xindak XA6900 hybrid amplifier, the pre-amp circuit using 6922 vacuum tube, and the output stage use the 2SA1943/2SC5200 power transistor. 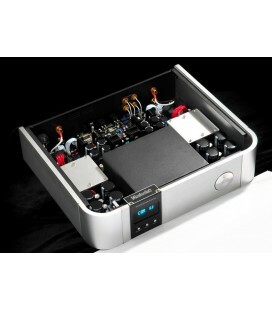 PA-M is a dual mono design of the Class A power amplifier, using high-power toroidal transformer power supply. 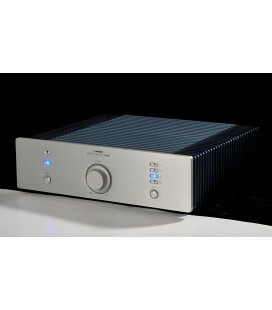 NEW XA8250(II) preamplifier adopt the dual mono structure design, the right & left channel are completely seperate. 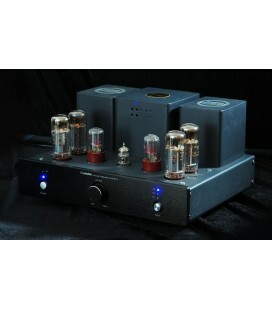 The Xindak V20 Integrated Tube Amplifier is based on a classic circuit design enhanced by the use of specially designed EI output transformers to achieve the ultimate performance from the EL34 valves. 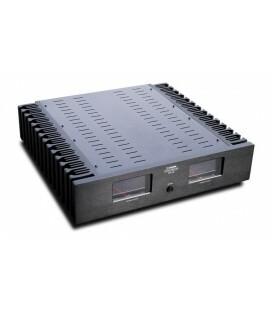 The V20 also utilizes a triode connection to lower distortion and achieve a wider frequency response than available from a normal connection.